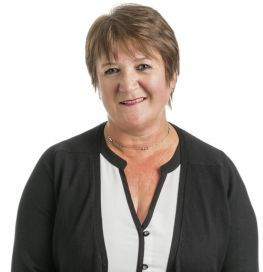 Karen joined the firm in 2006 and works as a PA/Paralegal in the Employment Law team for Gordon Bathgate, the firm’s Managing Partner. She has a specialist Paralegal Qualification in employment law obtained in 2014 and is a registered member of the Institute of Paralegals. She also has a Postgraduate Certificate in Employment law in Practice.